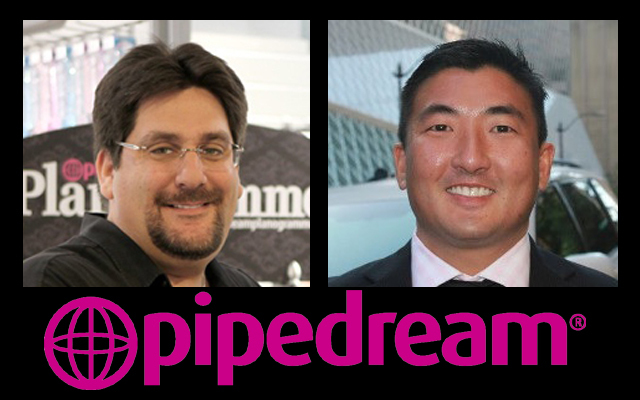 Pipedream Products now offers a series of two-day instructional seminars to its distributors. 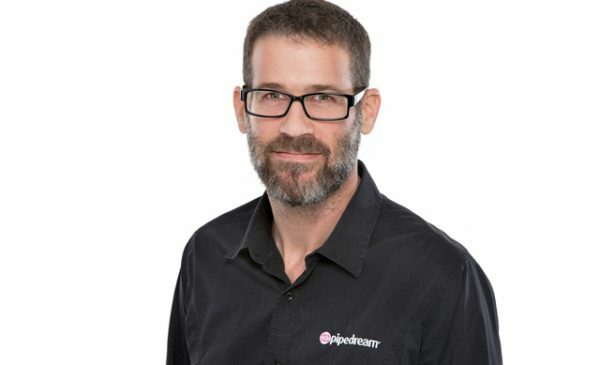 The classes are designed to give distribution partners some insight into how pipedream operates and provide guidance on how to effectively merchandise and market the brand. Video highlights of the Williams Trading seminar is available on the Pipedream Company Blog. Pipedream University Seminars are scheduled to for each weekend throughout August and September. For more information, or to book a course, contact a Pipedream sales executive or email info@pipedreamproducts.com.